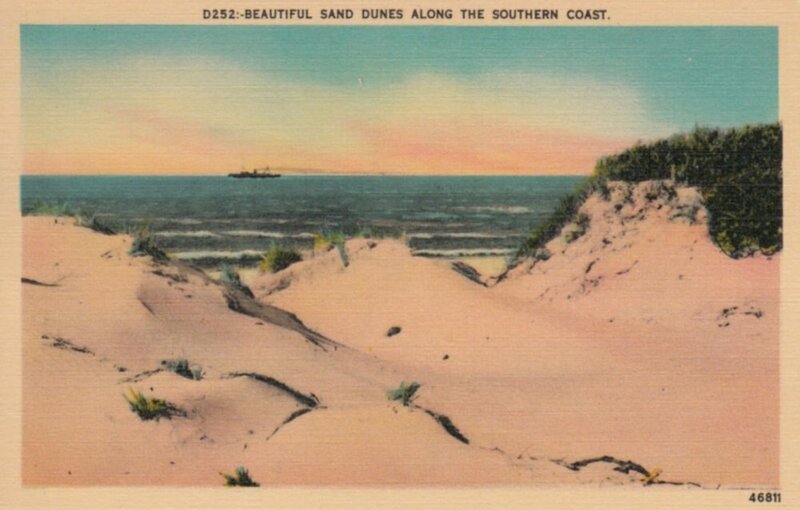 Here is a postcard from Wrightsville Beach, NC near where I grew up. 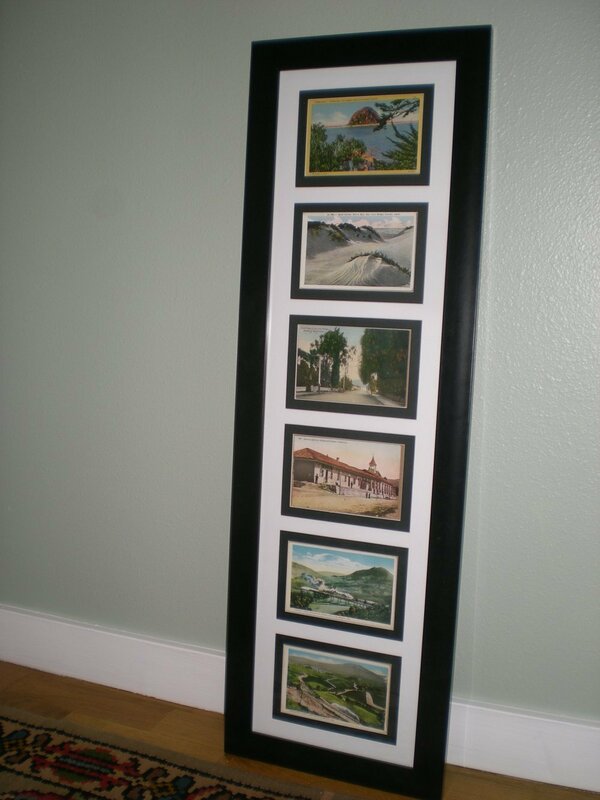 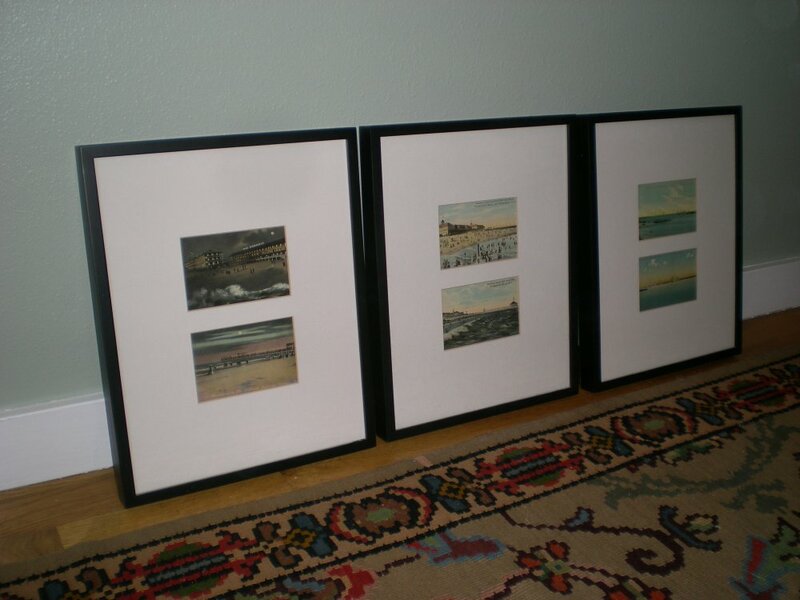 I collect a lot of old postcards of the Carolina Beaches and I have framed them together to hang on my walls. 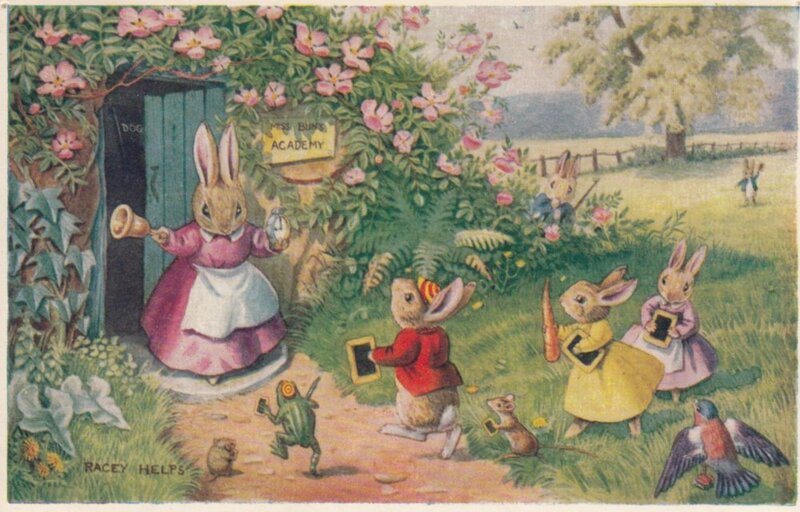 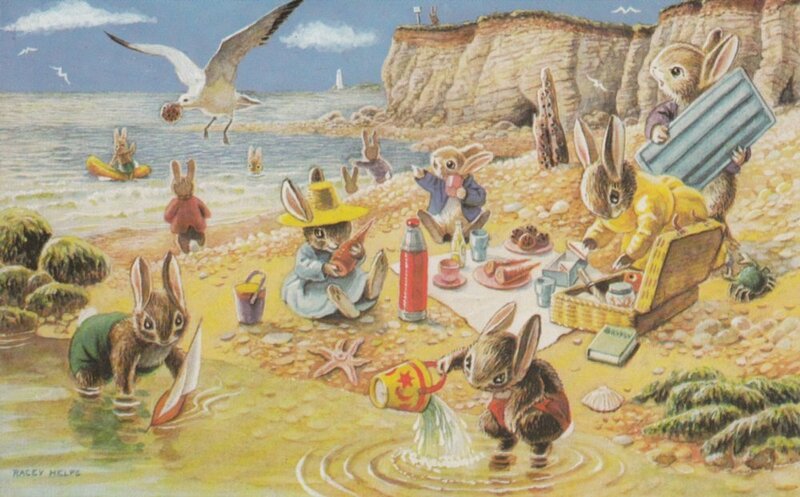 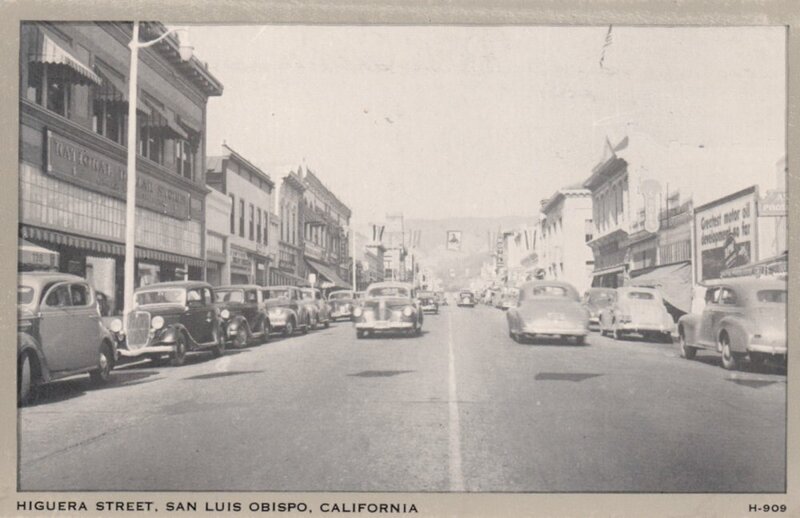 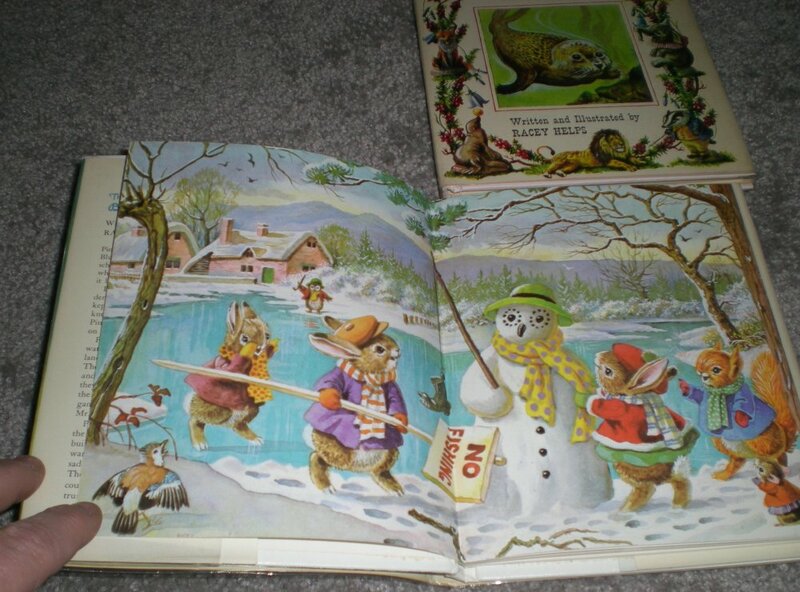 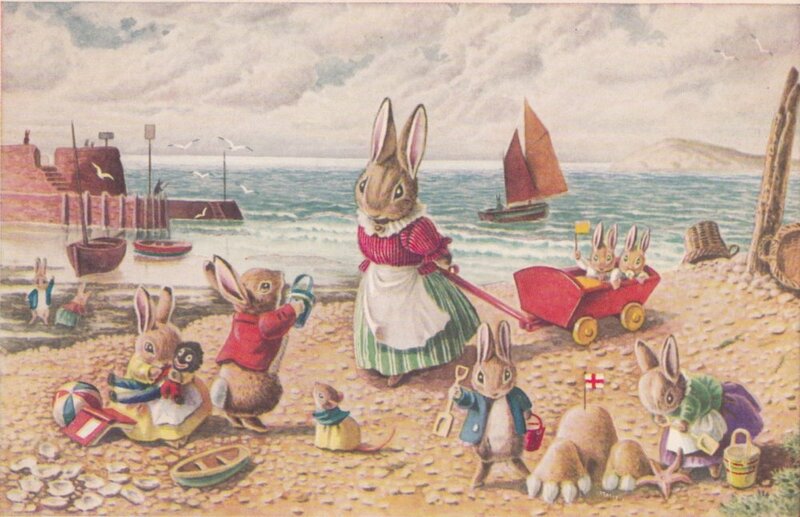 These are postcards by Racey Helps, who also wrote and illustrated children's books. My sister and I used to receive these postcards from our Grandmother Arkebauer. I especially loved the seaside ones. 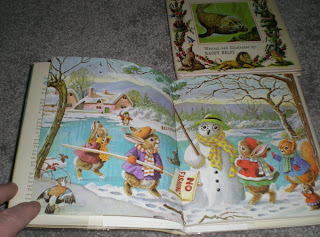 And I was intrigued enough to find some Racey Helps books now that I am an adult. Ryan and I spent 2 days in Paris last year and I visited Les Bouquinistes along the Seine. It was there that I purchased these two antique postcards. 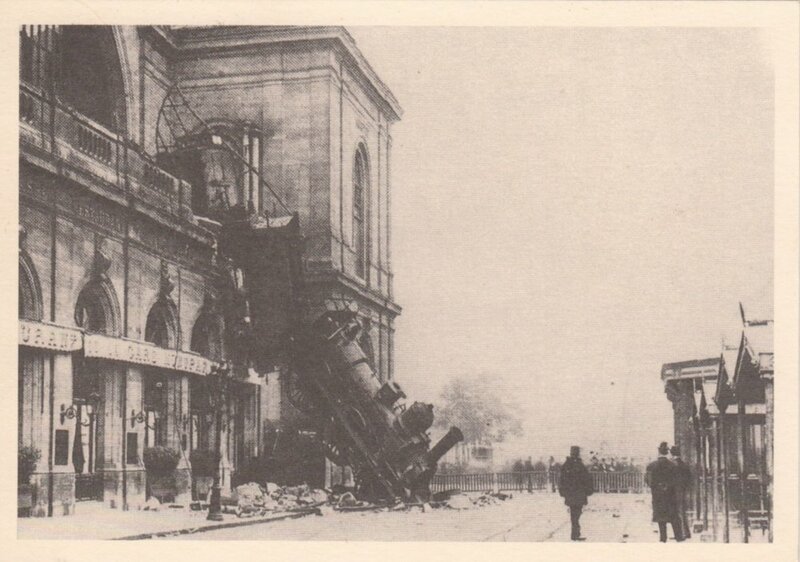 The top postcard depicts Les Bouquinistes in the 1890's. 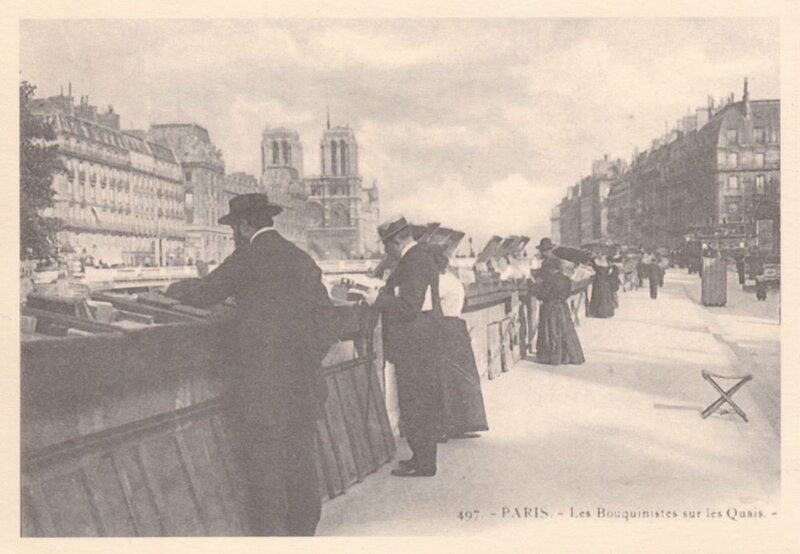 These outdoor bookstalls run along both sides of the Seine and it has been described as the only river in the world to run between two bookshelves. 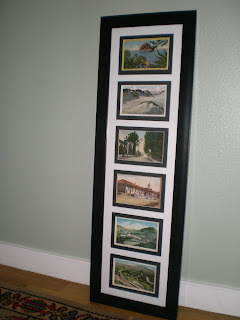 Today, the stalls sell secondhand books and other ephemera including new and antique postcards and other tourist items. 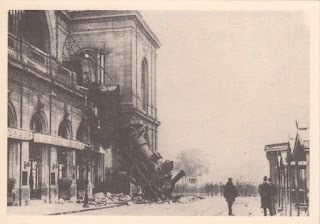 The second postcard depicts a very famous train wreck at the Gare Montparnassse.